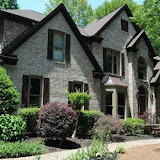 North Atlanta Home Team BLOG: What Over 9 Million Can Get You In North Fulton GA! 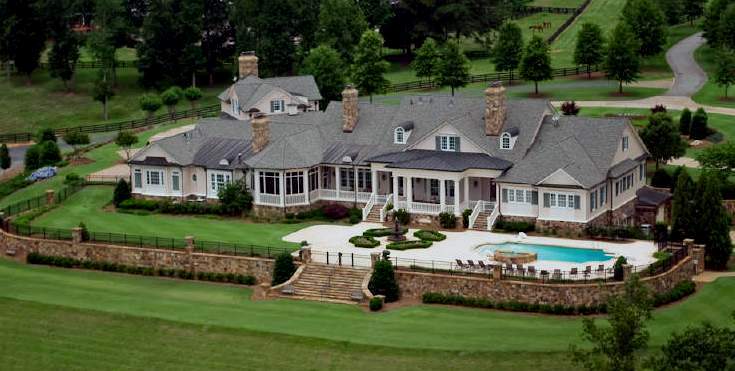 What Over 9 Million Can Get You In North Fulton GA! 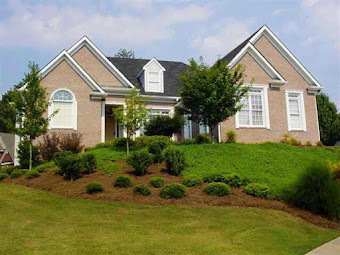 If you have over 9 Million Dollars to spend and are looking for a real gem of an estate home in the North Fulton area of Georgia, we have found this Chathambilt Home Estate for you. 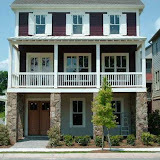 Home off of Bethany Way in Milton / Alpharetta GA. This 9 bedroom home with its own 6 car garage and located on 60 acres+ was designed by one of my favorite architects, Stephen Fuller. In fact I live in a Stephen Fuller home that is a tiny baby to this home and I love the Southern feel of its open floor plan, wrap around porches and cozy rooms! 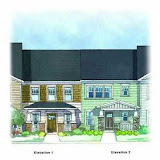 For more info on the collection of Stephen Fuller homes, you really need to visit his website! For more estate homes priced at over 5 million, have some fun on our site with this resource. 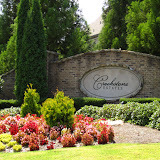 North Atlanta Area Estate Homes Priced From 5 Million to 10 Million!